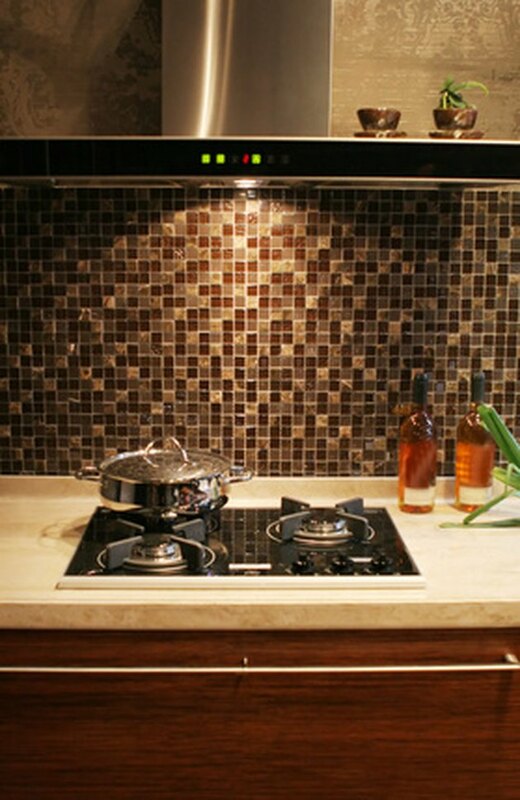 A tile backsplash in a kitchen is both functional and visually appealing. You can install a tile backsplash yourself in as little as a couple of hours, or hire a professional team to create an elaborate backsplash of your choice. Either way, there is a tile backsplash for every budget. A kitchen backsplash is an easy-to-clean surface. Choosing to install a tile backsplash just above your cooktop is an excellent way to incorporate a backsplash without spending a lot of money. Installing it so that each side of the backsplash aligns with the sides of your stovetop will help it blend into your kitchen décor. You can choose to run the backsplash all the way up to a cabinet or other feature above your stove, or continue it to the ceiling. Using a small square or rectangular patch of tiling in the area of need behind the cooktop further makes this project budget-friendly. You do not have to install a tile backsplash only behind your stove; other areas of your kitchen benefit from a backsplash, and a continuous tile backsplash adds a colorful border to your cooking space. 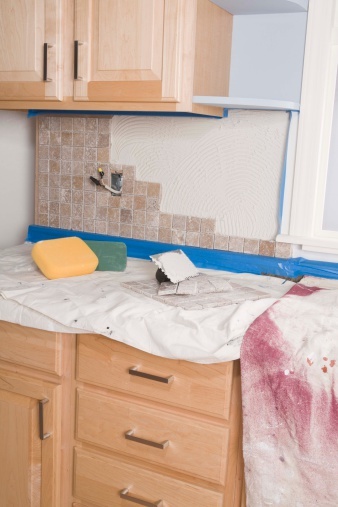 A backsplash behind a sink is almost as important as a cooktop backsplash, so run a block of tile through the entire midsection of your kitchen walls. Your sink and stove do not have to be on the same wall, because you should install the tile border to all the walls in the kitchen. This project gives you the freedom to select tiling of a single color or various colors. Kitchens with minimal colors benefit from a colorful tile backsplash, whereas kitchens with a range of colors look nice with tile of a single shade. Whether you choose to insert a budget-conscious backsplash or a continuous tile border, you can incorporate a design into the backsplash. This element of installing a backsplash may require a professional installer, but you get to choose the design you want. The most suitable place for a tile design is in the center of the backsplash over the cooktop, as this space is often the largest. A design can include a pretty tile arrangement using the tiles of the rest of the backsplash and outlined with a border. 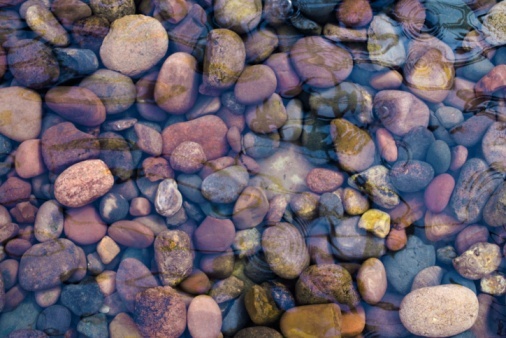 You can also select tiles with contrasting colors to make the image stand out. Continuous tile borders do not allow you to add as large of a tile design into the backsplash, but you can add subtle details. A row of tiles in a shade that is different than the bulk of the tiles on the top and the bottom of the border is a good way to add detail. You can also add a row of different tiles to just the center of the tile border.